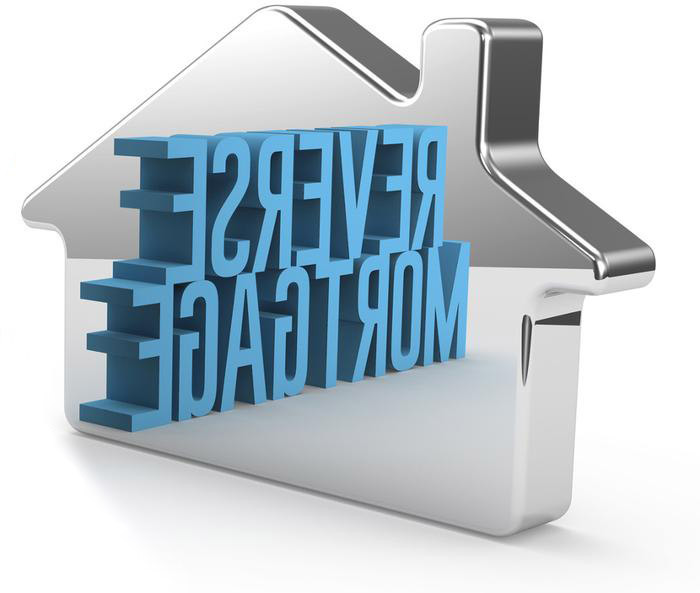 The Reverse Mortage is a special type of loan for homeowners that are 62 years or older. This type of loan does not require a mortgage monthly payment. Borrower’s however are still responsible for property taxes and homeowner’s insurance. Now due to the complexity of this type of loan, we recommend you buy the book Reverse Mortgage for Dummies that can be found on Amazon.com. Once you read up on what this type of loan can do for you, we would then recommend going the Federal Trade Commission website for Consumer Information. How Do Reverse Mortages Work? When you have a regular mortgage, you pay the lender every month to buy your home over time. In a reverse mortgage, you get a loan in which the lender pays you. Reverse mortgages take part of the equity in your home and convert it into payments to you – a kind of advance payment on your home equity. The money you get usually is tax-free. Generally, you don’t have to pay back the money for as long as you live in your home. When you pass, sell your home, or move out, you, your spouse, or your estate would repay the loan. Sometimes that means selling the home to get money to repay the loan. There are three kinds of reverse mortgages: single purpose reverse mortgages – offered by some state and local government agencies, as well as non-profits; proprietary reverse mortgages – private loans; and federally-insured reverse mortgages, also known as Home Equity Conversion Mortgages (HECMs). Reverse mortgage lenders generally charge an origination fee and other closing costs, as well as servicing fees over the life of the mortgage. Some also charge mortgage insurance premiums (for federally-insured HECMs). As you get money through your reverse mortgage, interest is added onto the balance you owe each month. That means the amount you owe grows as the interest on your loan adds up over time. Interest on reverse mortgages is not deductible on income tax returns – until the loan is paid off, either partially or in full. In a reverse mortgage, you keep the title to your home. That means you are responsible for property taxes, insurance, utilities, fuel, maintenance, and other expenses. And, if you don’t pay your property taxes, keep homeowner’s insurance, or maintain your home, the lender might require you to repay your loan. A financial assessment is required when you apply for the mortgage. As a result, your lender may require a “set-aside” amount to pay your taxes and insurance during the loan. The “set-aside” reduces the amount of funds you can get in payments. You are still responsible for maintaining your home. What happens to your spouse? With HECM loans, if you signed the loan paperwork and your spouse didn’t, in certain situations, your spouse may continue to live in the home even after you pass if he or she pays taxes and insurance, and continues to maintain the property. But your spouse will stop getting money from the HECM, since he or she wasn’t part of the loan agreement. What can you leave to your heirs? Reverse mortgages can use up the equity in your home, which means fewer assets for you and your heirs. Most reverse mortgages have something called a “non-recourse” clause. This means that you, or your estate, can’t owe more than the value of your home when the loan becomes due and the home is sold. With a HECM, generally, if you or your heirs want to pay off the loan and keep the home rather than sell it, you would not have to pay more than the appraised value of the home.